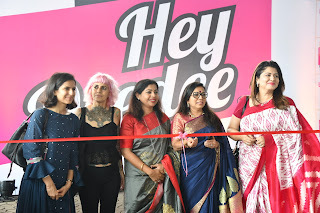 Mumbai:August 8, 2018…Hey Deedee®, India’s only all-women last mile logistic services company announced its foray into an all-women cargo logistics for the first time in India to do last mile and mid mile deliveries. Hey Deedee® has taken a step towardsentering the bulk and bigger parcels delivery and mid mile delivery segment by adding their Hey Deedee® women drivers towards the cargo services. The company has been growing by leaps and bounds providing solution to the e-commerce companies for their last mile delivery. Recently, Hey Deedee successfully raised pre-seed funding of $ 500,000 from Metaform Ventures LLC of an undisclosed sum of valuation. The funds are going to be utilized for expansion of footprint, further gaining bandwidth and build technology. 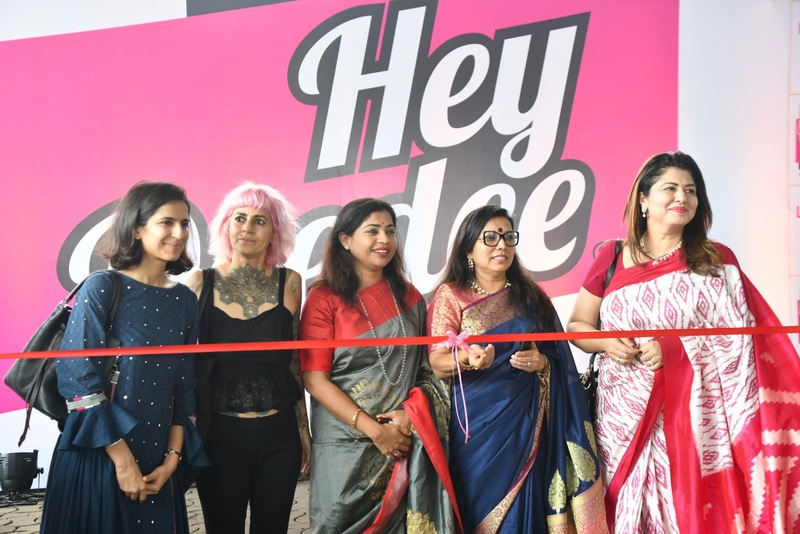 They intend to grow from current four cities to 10 cities in this calendar year 2018 and launch their four-wheeler warehouse to hub deliveries with an all women drivers team.